Speculative fiction—encompassing both science fiction and fantasy—has emerged as a dynamic field within Chicana/o and Latina/o studies, producing new critical vocabularies and approaches to topics that include colonialism and modernity, immigration and globalization, race and gender. 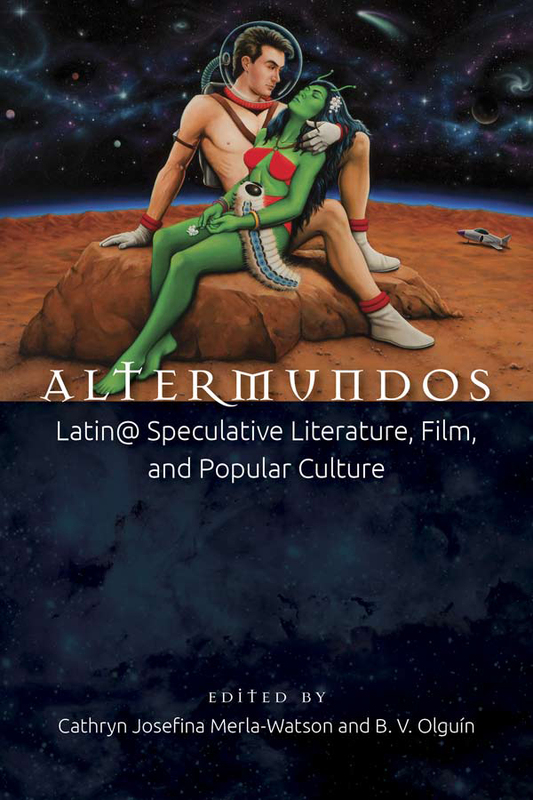 The first collection engaging Chicana/o and Latina/o speculative cultural production, Altermundos provides a comprehensive alternative to the view of speculative fiction as a largely white, male, Eurocentric, and heteronormative genre. It features original essays from more than twenty-five scholars as well as interviews, manifestos, short fiction, and new works from Chicana/o and Latina/o artists. 54 black and white illustrations. "This ain't no dull, academic tome. This is what's been going on as Latinoid culture rides the waves of future shock, sending fractures through Latinoid/Chicano art and science/speculative fiction." — Ernest Hogan, "La Bloga"